Today I made my weekly visit to Sam’s Club to buy food service and housekeeping supplies. After picking up my supplies, I decided to buy some milk while I was at Sam’s Club. I was quite surprised to discover that a Gallon of 1% milk was only $2.66 a Gallon!!! Not only was I surprised to see the price of milk at $2.66/gallon, but I was so excited to see that I no longer will have to spend $3.87/gallon on milk at the local grocery store. In fact, now that I will buy my milk from Sams Club, I will save my business over $479/year! If you are a Licensed Child Care Provider, you are required by your local Bureau of Childcare to serve milk to the children enrolled in your program for Breakfast and Lunch. Furthermore, buying your milk from Sam’s Club can really cut the amount of money that you are spending on milk. I look forward to your thoughts about this blog post and I hope that you have been inspired to save your business some money by shopping at Sams Club! Money Saved= More Money in Your budget to spend!! 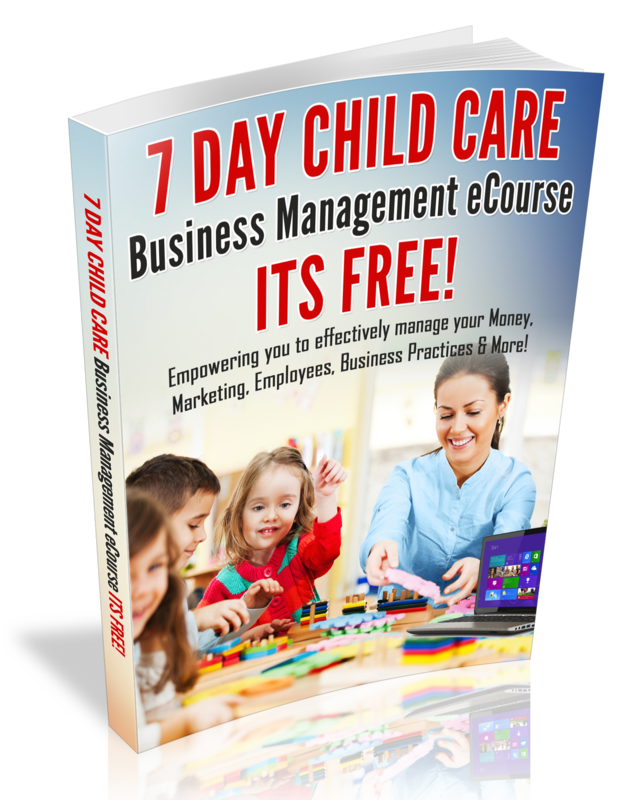 For my Weekly Business Tips, Be sure to subscribe to my weekly Child Care Business e-Newsletter. Want Healthier menus? Check out the Healthy Child Care menus e-book.